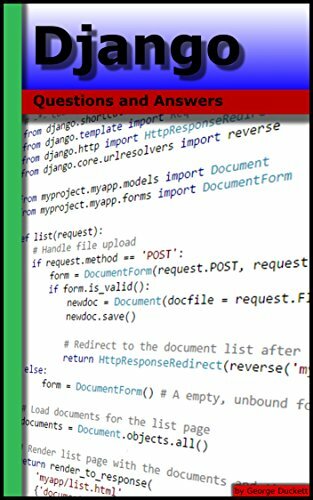 If you have a question about Django this is the book with the answers. Django: Questions and Answers takes some of the best questions and answers asked on the stackoverflow website. Topics covered include: models, templates, South, unit testing, views, query sets, authentication, deployment and many more.